October 6th in Theme Lists by Wordpress Jedi . 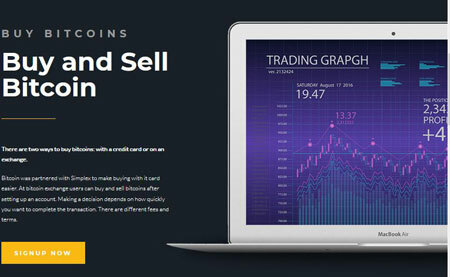 Crypton: developed for Bitcoin blogs, financial advisers, and mining equipment sellers. It has a drag & drop page builder and works with WooCommerce. You also get a widget to display prices and a multi-currency calculator. 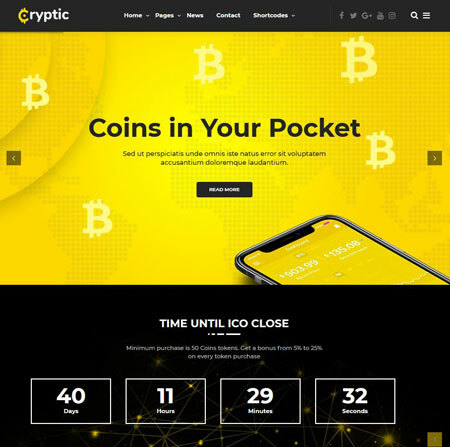 Cryptic: a WooCommerce compatible theme for crypto investment themes and ICO agencies. It comes with converters, live price updates, Google fonts, and Visual Composer support. 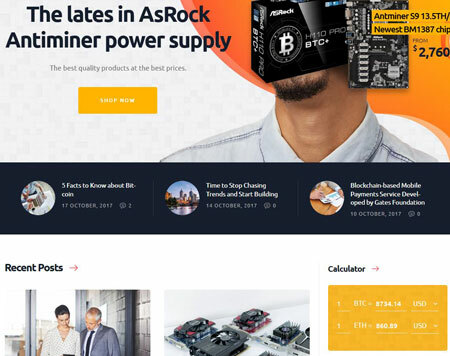 MineBit: a Bitcoin theme with multiple homepage layouts and blog functionality. It is built with the Elementor drag & drop plugin. It is coded in HTML, CSS3, and jQuery. Lets you showcase your testimonials, services, and team members. 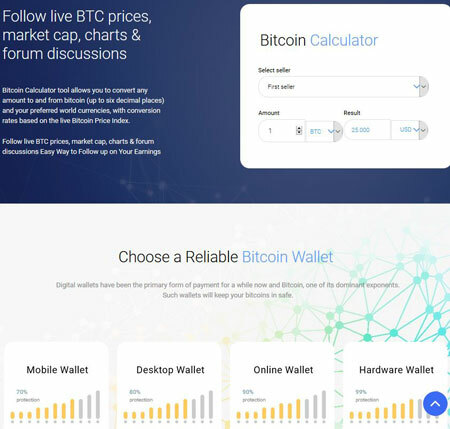 Bitunit: another cryptocurrency WordPress theme based on the Elementor plugin. You will be able to customize your site via drag & drop. It is responsive and integrates with Google Fonts. 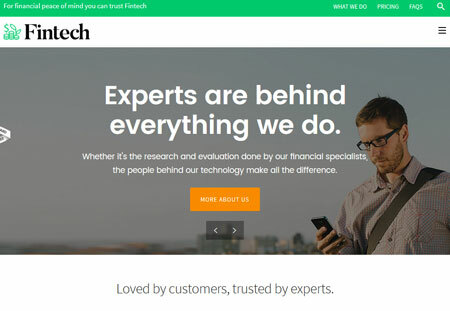 Fintech: plenty of financial analysts are getting serious about cryptocurrencies. If you are in this business, you can use this theme to create a good looking site. Comes with customizable shortcodes, Google fonts, and unlimited colors. Has various header and menu styles for you to choose from. Supports WooCommerce. Stay tuned as we will cover more crypto trading themes here in the future.